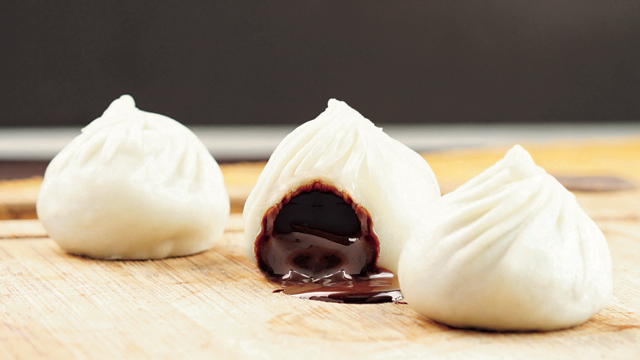 Plus, your order will spread holiday cheer! 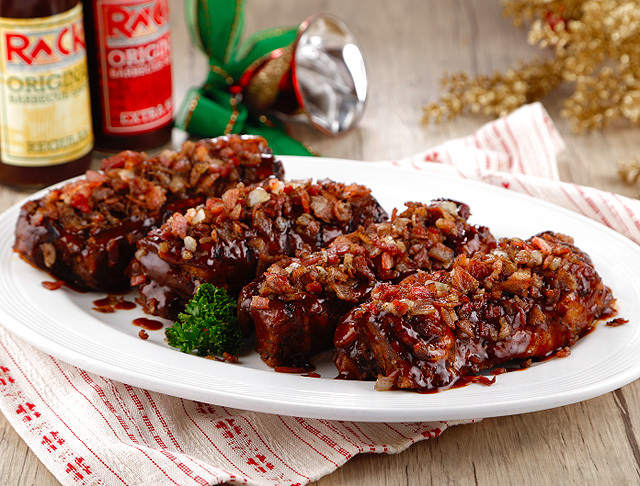 (SPOT.ph) If you thought RACKS's signature lipsmacking ribs couldn't get any better, well, they're here to prove you wrong. 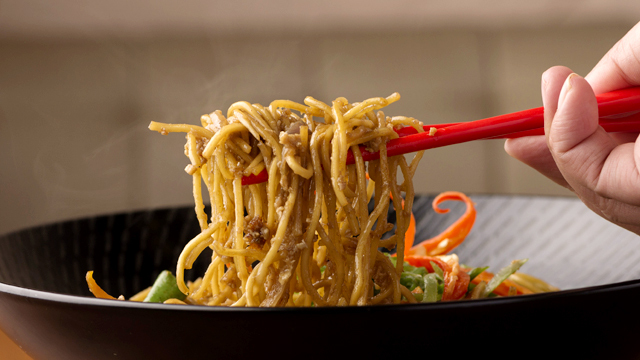 Because there's nothing else that can make an already-tasty dish even better than lots and lots of bacon! 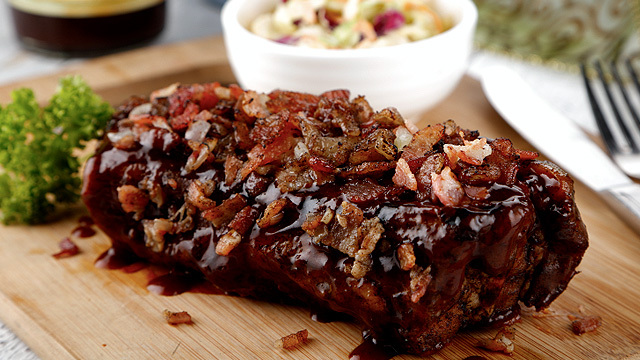 For the holiday season, RACKS has added the Bacon-Crusted Pork Ribs to their menu. Picture fall-off-the-bone tender pork ribs, glazed in RACKS' signature barbecue sauce, then rolled in lots of bacon bits to form a crispy savory crust. The Bacon-Crusted Pork Ribs are available as a Quarter (P475) plate with rice and one regular side, a Half (P995) plate with two cups of rice, one large side, and a Caesar salad, and a Platter (P2,475) with a platter of rice, a platter of pasta, a large Caesar salad, two large sides, and a pitcher of soda. The best thing about this holiday feast is you're also doing some Christmas good—for every sale of the Bacon-Crusted Pork Ribs, part of the proceeds will go to Habitat For Humanity to help their partner communities. The Bacon-Crusted Pork Ribs are available in all RACKS branches until January 15, 2018.